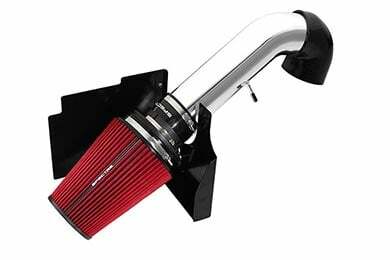 Spectre 9900 - Spectre Cold Air Intake - FREE SHIPPING! I am certainly pleased with this product in all aspects!! It's does the same thing as the pricier K&N filters at half the price!! Cannot be happier with the performance and sound of my truck after installing this! Very satisfied!!! Quality product. Installed easy. Good value. Great deal. Noticeable throttle responce and guiet cool sound when you step on it. Good purchase. Very easy to install. I can tell a difference right away in performance. Not sure on mpg yet. Sounds tough. Highly recommended. I installed this kit on my 2000 Silverado 5.3 and it made it sound so much better. It also has better acceleration now. I love it and for the price you can't beat it. It was an easy install and its great, especially for the price! I ordered it after seeing all the great reviews and I'm really glad I did. Installation was straight forward, only took 45 minutes. Sure it's not like I gained 50 hp, but it greatly improved throttle response and gives the truck a much more aggressive sound. 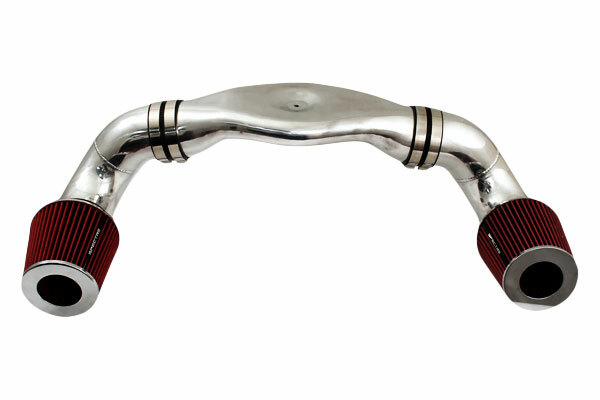 It gives the truck a deep throaty growl even at half throttle. I also have a flow master super 40 on there as well. 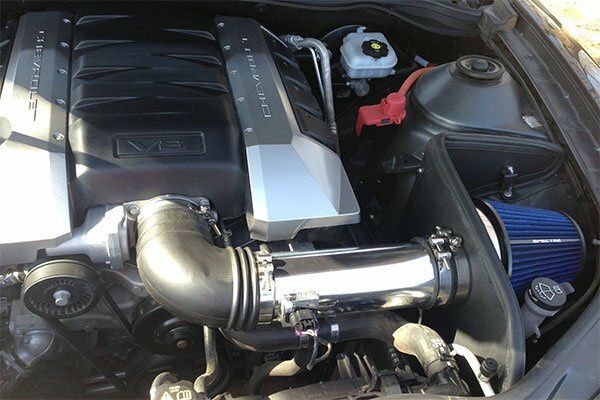 spectre cold air intake review. 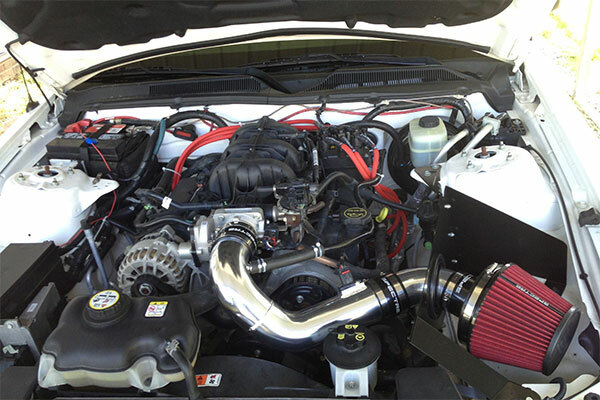 It was affordable and easy to install.A it did boost your horsepower. So not bad for the money. I was very satisfied with the quality and appearance of this product. I received my air intake kit the day it was scheduled to arrive. It only took approx. 30 minutes to install and came with easy to understand instructions that were specific to my vehicle. Looks and sounds amazing! Would highly recommend! Very happy with it for the price. Immediately noticed a change in acceleration. Only complaint is that it was a very tight squeeze fitting it on the throttle body. Took a few minutes trying to muscle it in place. Other than the directions being for a different intake and to a smaller engine and having to figure it out for myself, the product is great. I see a difference in performance that is great. I love the product. Very simple installation. Feel like it helped wake up my 5.3 that already had MBRP exhaust. Quick shipping as always from autoanything. No difference on mpg, but I do drive with a lead foot. 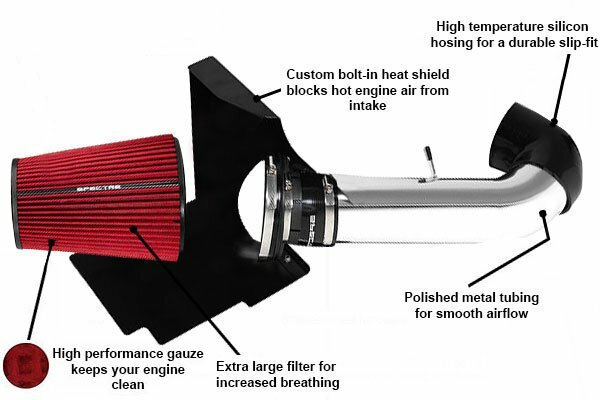 I read a lot of reviews on this intake and I finally decided to get it and I couldn't be happier. It only took about 30 minutes to put it in really. Would have been nice if instructions were in color but they were still easy enough to follow. That's the only downside. I've already picked up an extra 4 mpg in my 03 suburban. 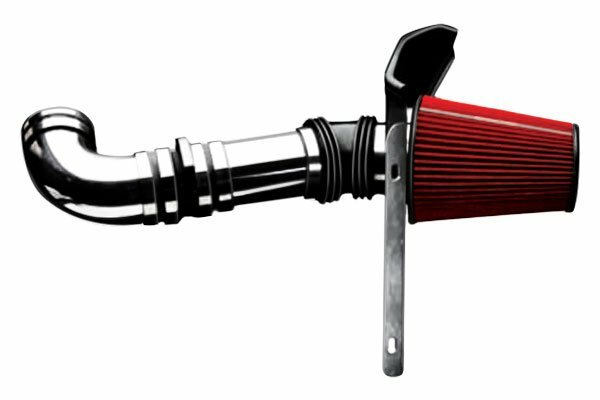 I definitely recommend this intake. Half the cost of a K&N and it performs and looks good. I definitely notice a power increase! It looks better and cheaper than the other product out there. Super easy to install. I have put one on all my vehicles and my family too. 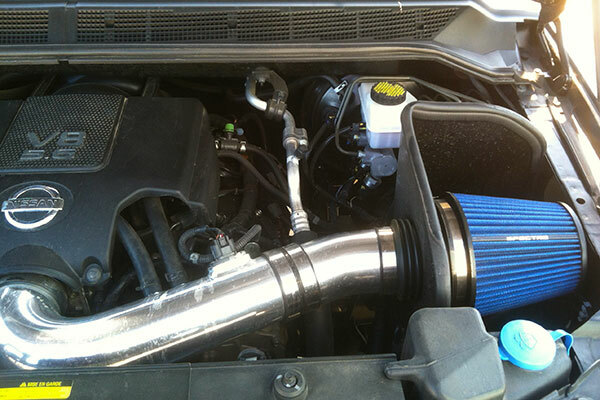 This air intake has been great with my truck. 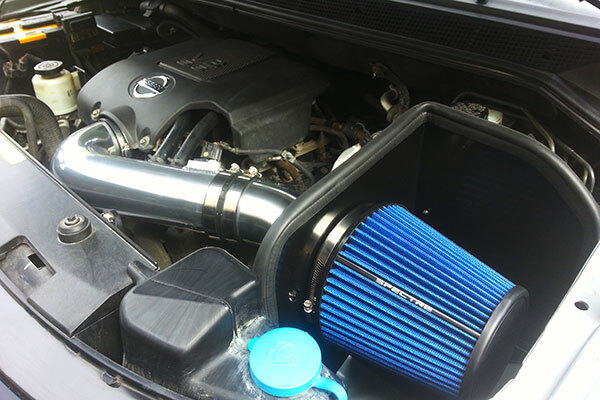 It give the engine a little more horsepower, and makes it be able to breathe better. It was really easy to install, and it looks and sounds great. The First Day I Put this On I just Wanted to Drive Because it makes My truck Sound Like a Monster When I Hit the gas Gives you that deep muscle sound You will Turn Heads Because It Sounds and Performs Great Love It!!!!!!! I was looking at other brands and saw this one for much less so I thought I would give it a try. I am very impressed with the fit and ease of installation. Looks and sounds great, can't beat the price. Only knock is that some parts felt a bit flimsy and cheap but everything seemed solid once installed. Reference # 767-613-810 © 2000-2019 AutoAnything, Inc.